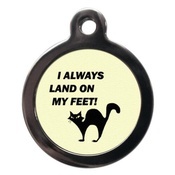 Naturally your pet has an individual personality like no other, he or she is the top dog/crème de la crème of kitties and you want everyone to know it! 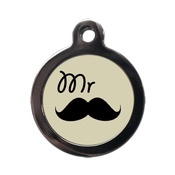 Well now you can celebrate your pet's fabulous character with PS Pet Tags, a fun collection of identity tags with a slogan or design for everyone. 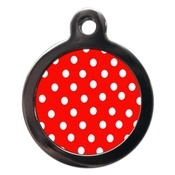 PS Pet Tags feature your chosen design on the front & 4 lines of personalised text on the reverse. 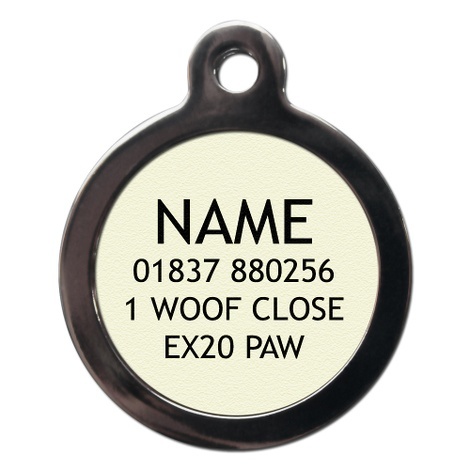 PS Pet Tags use a different system to the traditional engraved Pet ID Tags, utilising the latest in technology which enables the image & text to penetrate the pet tag surface, thus creating a tag which features permanent crisp images & clear, easy to read text. 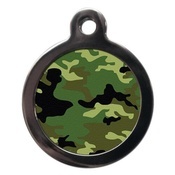 All PS Pet Tags include A FREE Split Ring. All The Brate Group Ltd products are made to order. 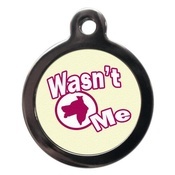 Therefore items cannot be returned, refunded or exchanged unless faulty, so please check items immediately on delivery. The Brate Group Ltd works hard to make the highest quality products are supplied, however, now and again defects may happen during manufacture.